Good morning! I hope you're all well. 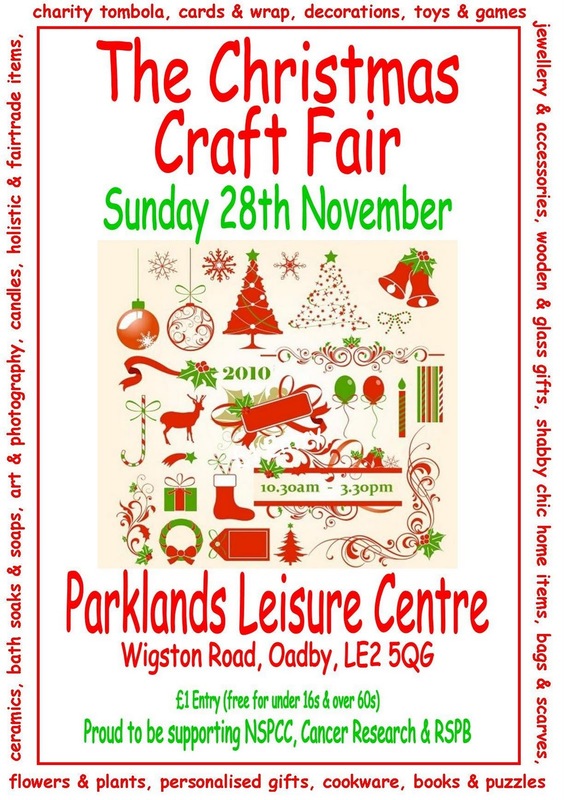 In just over three weeks time, my pal noodleBubble and I will be hosting our second ever Christmas Craft Fair! It's a big old 'do' and takes a lot of organising (and diplomacy) but it is something dear to both our hearts. We have fifty stalls booked with crafty-types selling almost everything you can think of! I will be heading up the tombola and our chosen charity this year is the NSPCC. I had my own stall selling jewellery last year but want to have some freedom to wander about doing event-organisery type things with my clipboard this time! Most of our stallholders have kindly offered to donate items as prizes. There is, however, always room for more. That's where you come in! 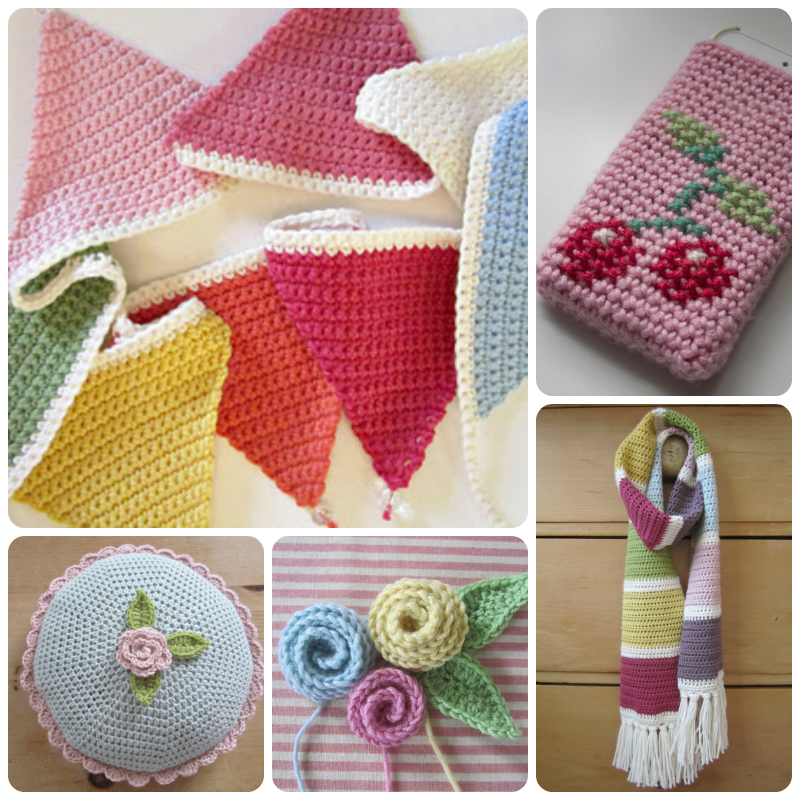 If you have a little handmade something you would like to donate - all proceeds going directly to the NSPCC - it would be received with a huge whoop and cyber hug from me. Dear friends, you are obviously under absolutely no obligation but I should hate to regret not asking. If it is something you think you'd like to do, please send me a quick message to pinkmilk@btconnect.com and I will let you have my address. Oh wish I was able to come along - give me handmade christmas any day. Just seen where you're having your fair - we had a lovely great Aunt (sadly no longer with us) who lived in Oadby. I have a fair next weekend and if I've anything suitable left I'll be in contact to arrange to send you something - hope thats ok.
Ooh, I love handmade Christmas too - I daresay I shall end up spending far too much money again! Vicki, thank you so much angel - do hope your fair goes well. Lynda, "shriek", it would be so lovely to see you if you could make it! oh how I wish this was closer, I would love to come - make sure you give us a photo blog of the fab day. I am sure I can make some little daisy hairclips for the day for you - I will try and remember to mail you but if I don't please to e-mail me with your address (crappy brain has a crappy memory due to no sleep :-(). oh my god! thats but moments from my mums house! i'm doing the local church fair the day before (over in marston green solihull, plug plug!). for some reason i'm always shocked went 'wigstony' things get mentioned! anyway, good luck and hope it all goes well, you never know if you have one again next year i may even sign up for a stall! Hi Heather, the fair sounds fab, I'd be happy to send you a little something.I'll email you now.